Tired of your summer vacassions? 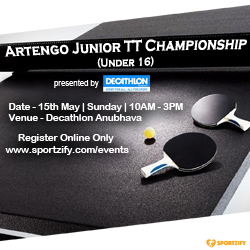 Looking for some good Table Tennis Tournament to particpate? Don't worry we have one of great tournaments of the city this month.